Mike O’Neill, Chairman of Citigroup, is retiring on January 1, 2019. The Board has appointed new Chairman, keeping the post separate from current Chief Executive Officer Mike Corbat. 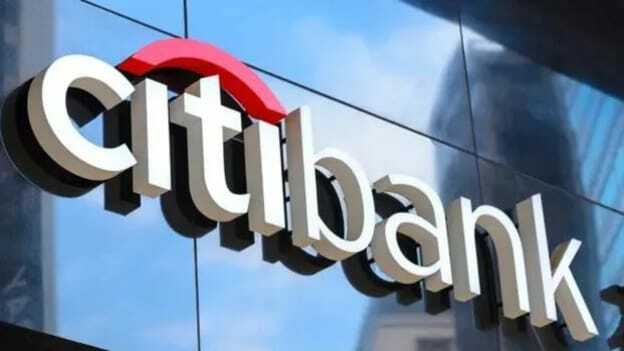 The board of Citigroup Inc has named John Dugan, one of its independent members to be its new Chairman. Dungan’s post will be kept separate from the current Chief Executive Officer (CEO) Mike Corbat. Dungan who became Citigroup director last year will succeed Mike O’Neill who is retiring on January 1, 2019. According to the board, O'Neill recently reached the board's retirement age of 72 and was due to leave in April. Dugan began working with Citigroup as a lawyer in 2015 while he was a Washington lawyer at Covington & Burling. He was also working as the Comptroller of the Currency from 2005 to 2010. He graduated in 1981 from Harvard Law School and had worked in various government posts in Washington and at Covington & Burling from 1993 to 2005. The change in the leadership of the Citigroup board comes at the time when the bank is struggling to catch up with the financial performance of its peers after it suffered massive losses in the 2007-2008 financial crisis. Corbat shared in a statement, "Citi and our shareholders have been well served by having an independent chairman." Under Mike Corbat’s leadership, and through his partnership with John and the Board, I’m confident Citi will continue to improve its returns and realize further benefits from its investments and much-improved execution,” O’Neill shared in the statement. According to sources, Corbat had not asked to be considered chairman after concluding that Citigroup's current separation of the post from his management job is best. The CEOs of Citigroup big bank rivals JPMorgan Chase & Co and Bank of America Corp also serve as chairmen of their boards. But the dual assignments have been challenged by shareholders who believe board chairmen should be independent of the company executives they are assigned to oversee.